Almirall is expanding its business by buying Allergan’s dermatology portfolio. The Spanish pharma company will buy five brands from US-based Allergan for up to $650 million in cash. The portfolio in question consists of four acne products that are already on the market, Aczone (dapsone), Tazorac (tazarotene), Azelex (azelaic acid) and Cordran Tape (fludroxycortide). The fifth product, Seysara (sarecycline) an oral acne treatment, is awaiting approval – likely by the end of the year – by the US Food and Drugs Administration (FDA) following the positive results of two identical phase 3 registration studies. Seysara is expected to become a major player in the acne market, generating an estimated $200 million at its peak. The drug is a once-a-day, oral, narrow spectrum tetracycline-derived antibiotic with anti-inflammatory properties for the potential treatment of moderate to severe acne. 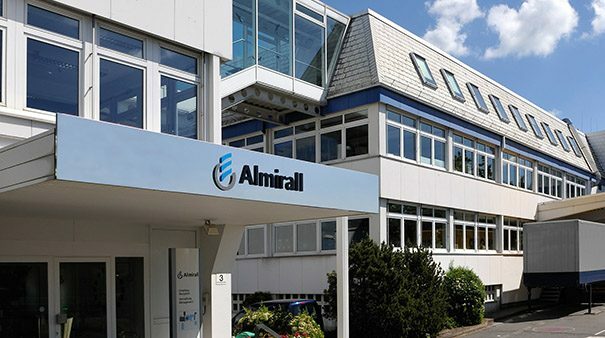 Peter Guenter, CEO, Almirall, said, “This is a transformational deal for Almirall. It will reinforce and consolidate our position in the world’s largest dermatology market and is a well-balanced portfolio of mature and growth brands with a major launch opportunity of an innovative New Chemical Entity (NCE). The acquisition is expected to be finalised by the end of this year. Earlier this month, LEO Pharma announced that it is buying Bayer’s global prescription dermatology portfolio. 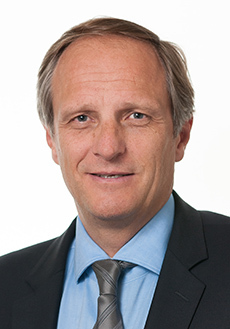 The Danish firm will take on all of the prescription dermatological products previously owned by Bayer, including topical prescription treatments for acne (Skinoren), fungal skin infections (Travogen and Travocort), rosacea topical gel (Finacea), and a range of topical steroids (Advantan, Nerisona, and Desonate). The acquisition does not include Bayer’s over-the-counter products including the antifungal treatment Canesten (clotrimazole), which will remain with the German pharma. The LEO-Bayer deal is expected to close in the US in 2018 and the second half of 2019 for all other markets, subject to approval by the competition authorities.